Get the latest Australian RII RTO materials from one of Australia’s leading training resource developers! Get new learning resources and assessment tools to deliver the latest RII Qualification as soon as possible! Your new RII50415 Diploma of Civil Construction Management RTO materials are designed with a range of premium features for your trainers, assessors, compliance staff and students. Good RII Resources and Infrastructure Industry Training Package learning resources and Assessment tools are hard to come by and these resources will fast-track your RTO’s ability to get these qualifications on scope and commence training. These Diploma of Civil Construction Management training resources were developed by one of the biggest RTOs in Australia and as such have generally been well and truly road-tested with real students and at ASQA audits. The RTO was wound up in 2017 due to financial issues after losing VET-FEE HELP funding, however, had a very good training, assessment and audit track record. We are very fortunate to have the opportunity to offer these thoroughly road-tested resources to RTOs across Australia. 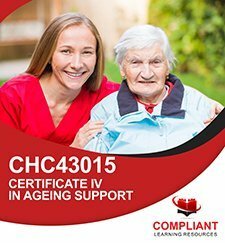 You can find more information about the RII50415 qualification package including packaging rules on training.gov.au. Deliver and assess RII training to as many students as you want using the RII50415 Diploma of Civil Construction Management RTO training resources! Quickly and easily find and demonstrate where unit requirements are met in your new RII50415 training materials! Mapping matrices are available for most if not all units in your RII50415 RTO resources package, and are an essential compliance tool and invaluable when you are audited. This RII50415 RTO training materials package comes in a unit by unit format so you can easily change electives to meet the needs of your trainers and learner cohort. 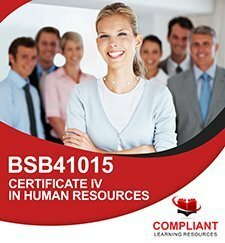 Your RII50415 training resources will be delivered mainly as editable Word documents that you are free to modify, rebrand, reformat and contextualise to suit your needs. Due to the unique nature of this catalogue, the package may include a mix of file formats and some may have limited editability. We are currently compiling samples of these training and assessment resources for this huge new library of content. Please contact us on 1300 885 484 or email [email protected] to request samples of this package now and we’ll prioritise samples of the RII50415 RTO training materials for you. As part of your new RII50415 Diploma of Civil Construction Management RTO training materials package, you will receive learner guides, assessor guides, and assessor workbooks for a number of units of competency. We are in the process of adding complete unit lists with inclusions/exclusions to the website. Please contact us on 1300 885 484 or email [email protected] to request a unit list now. Your RII50415 Diploma of Civil Construction Management RTO training resources package is provided on an unlimited student digital license. This RII50415 Diploma of Civil Construction Management RTO training resource was developed by Careers Australia and is now owned by RTO Training Materials. Whilst Careers Australia had issues with their practices around recruitment and VET-FEE HELP funding, it was a solid and strong business, well regarded by state government department in QLD in terms of audit history, training and support. 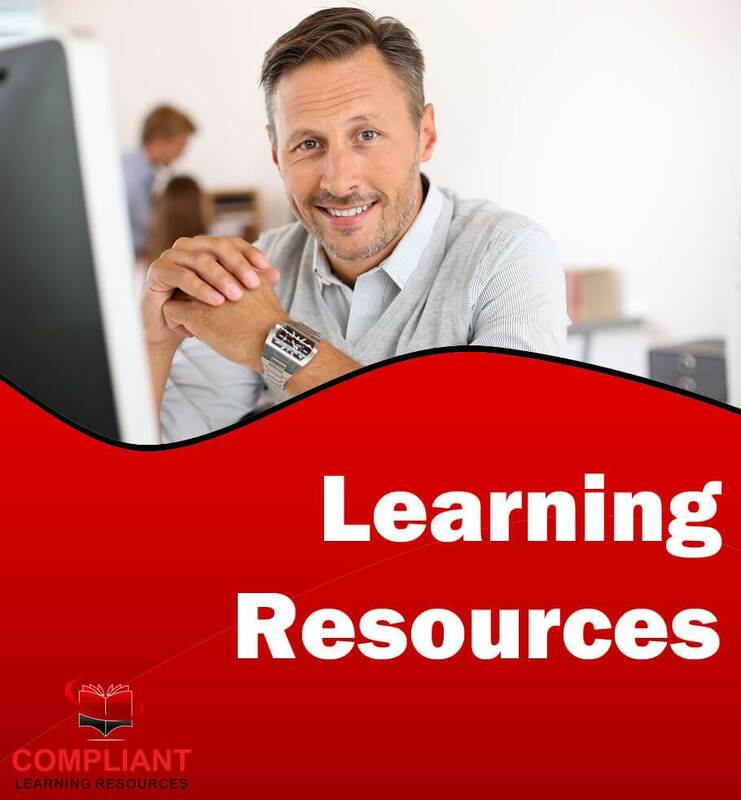 We are excited to be able to partner with RTO Training Materials make these RII50415 training and assessment materials available to registered training organisations Australia wide.